The results are in and it seems that Tourism Fiji’s ‘Where Happiness Finds You’ campaign worked wonders. 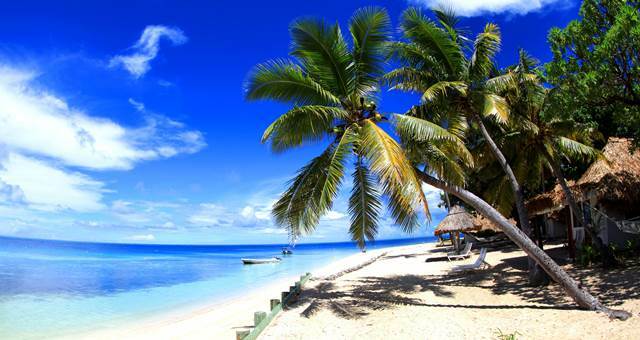 Tourism Fiji has engaged marketing heavy hitters to attract business back to its shores. The Where Happiness Finds You campaign is just the beginning of a program that will see Fiji claw back market share. Fiji’s record breaking Australian visitor arrival performance continues unabated with the South Pacific destination hosting a record smashing 27,531 Aussies last October. The Australian head of Tourism Fiji has described Harvey World Travel’s decision to stage its annual ‘frontliners’ conference in Fiji as indicative of the renewed interest now being generated in Australia for the destination. Tourism Fiji remains confident of inbound numbers rising in 2009 despite Australian arrivals falling 29 per cent in the first two months of the year.